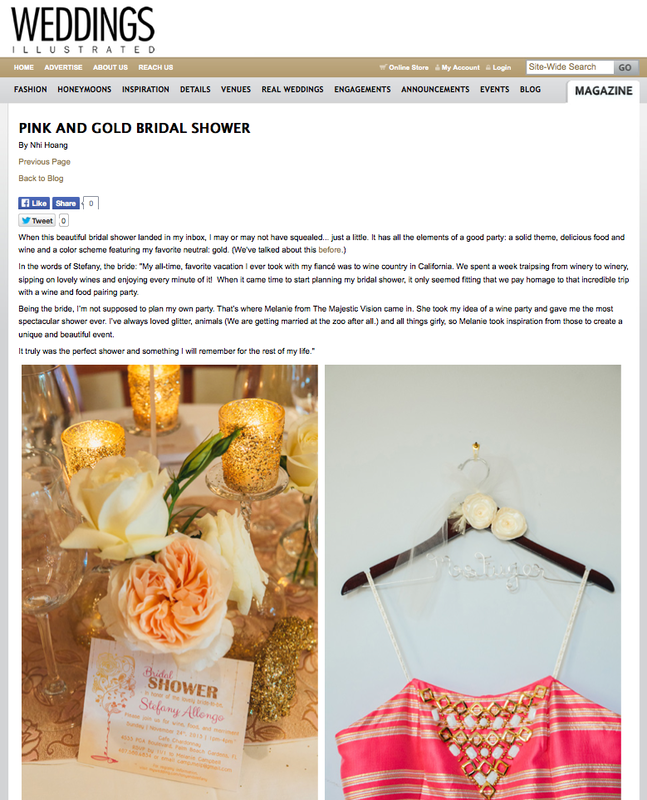 We are over-the-moon excited to announce that our Pink and Gold Glitter Bridal Shower was featured on Weddings Illustrated. 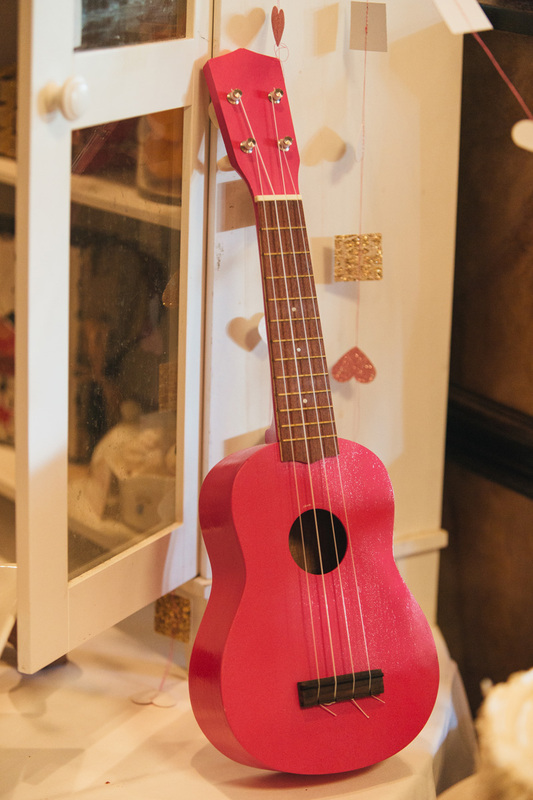 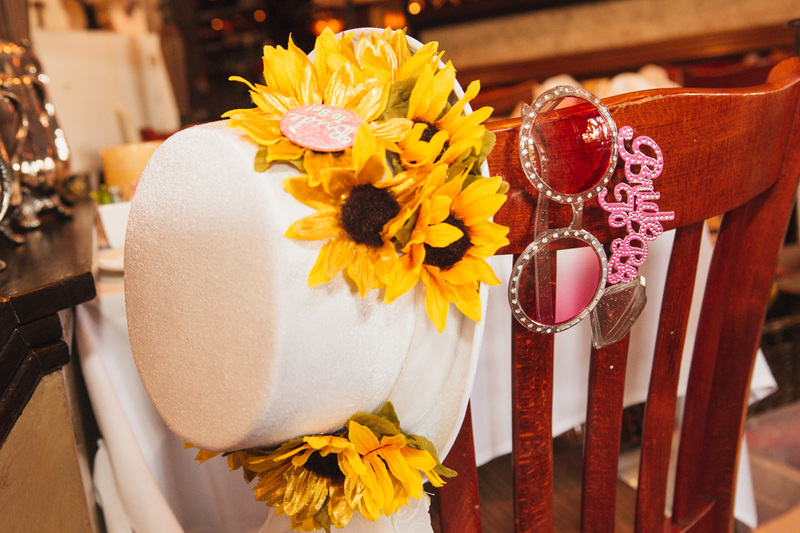 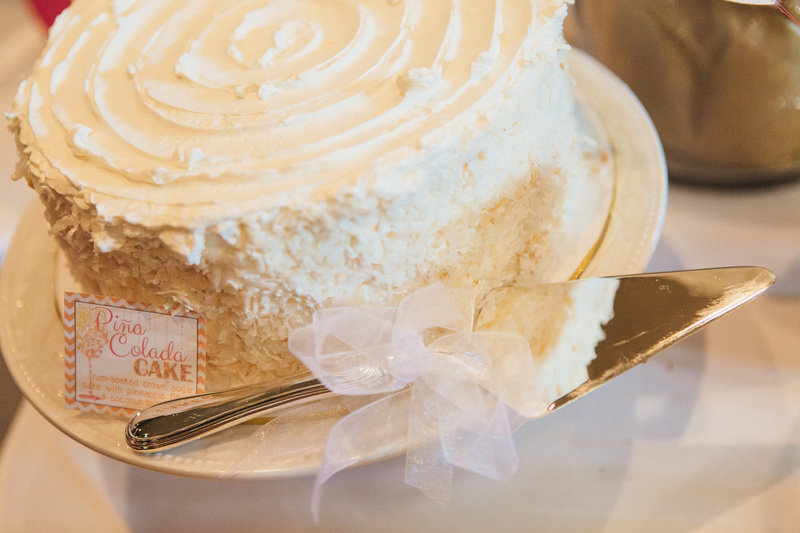 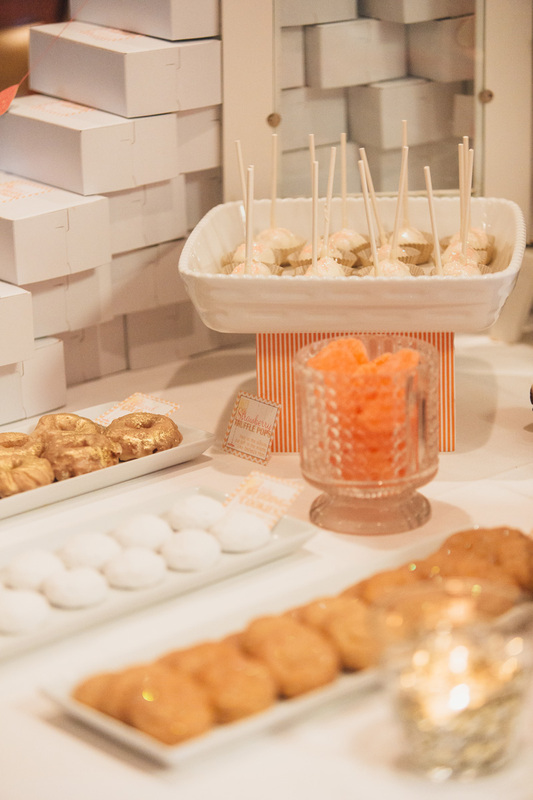 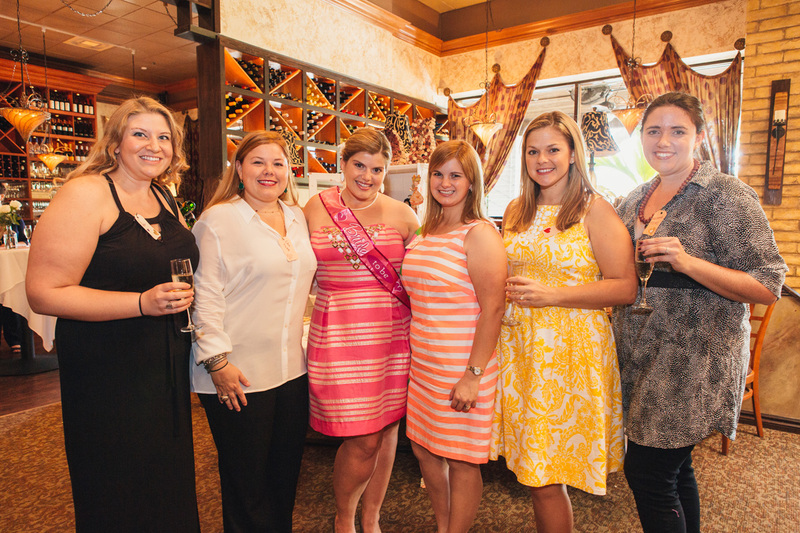 Read all about my bridal shower here. 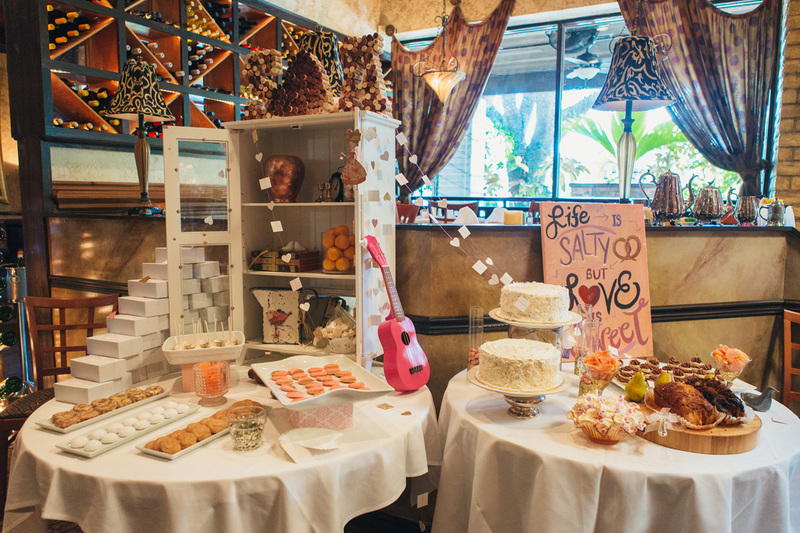 Being that this was my own bridal shower planned by my business partner Melanie, it makes the feature even more special. 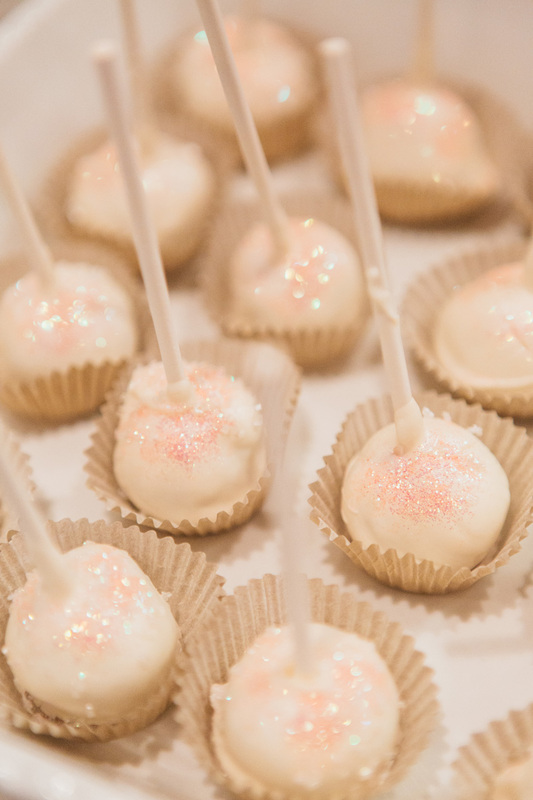 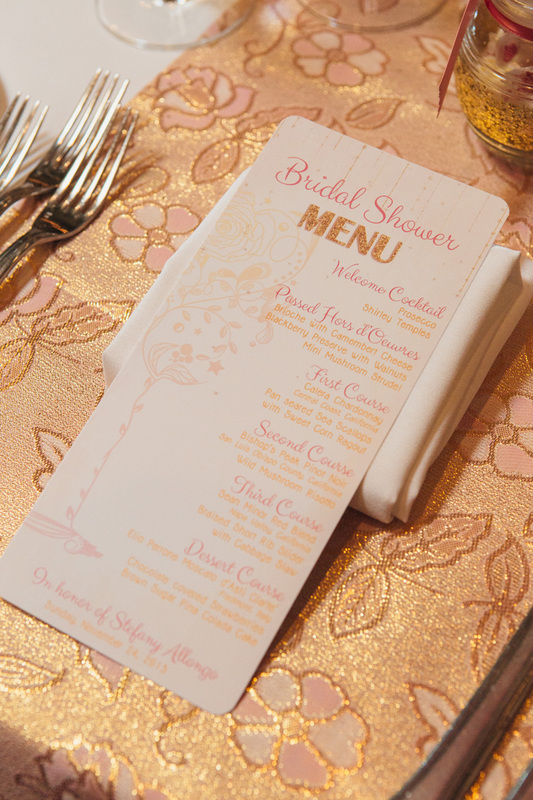 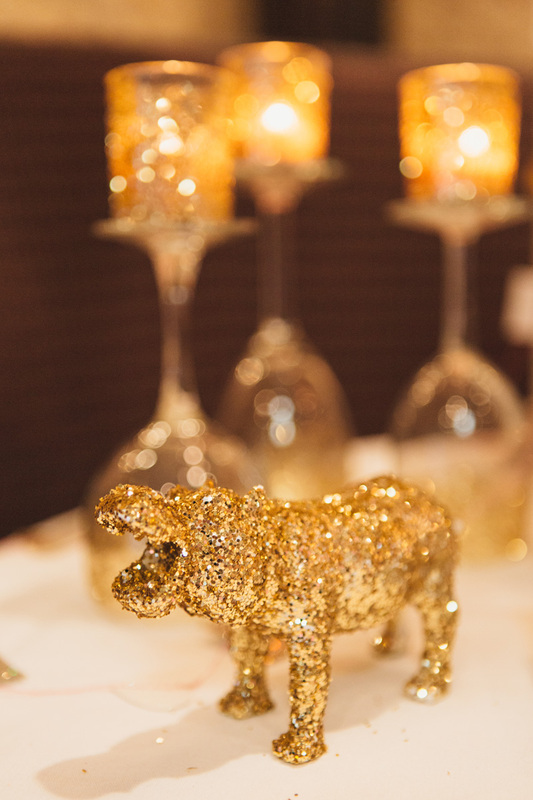 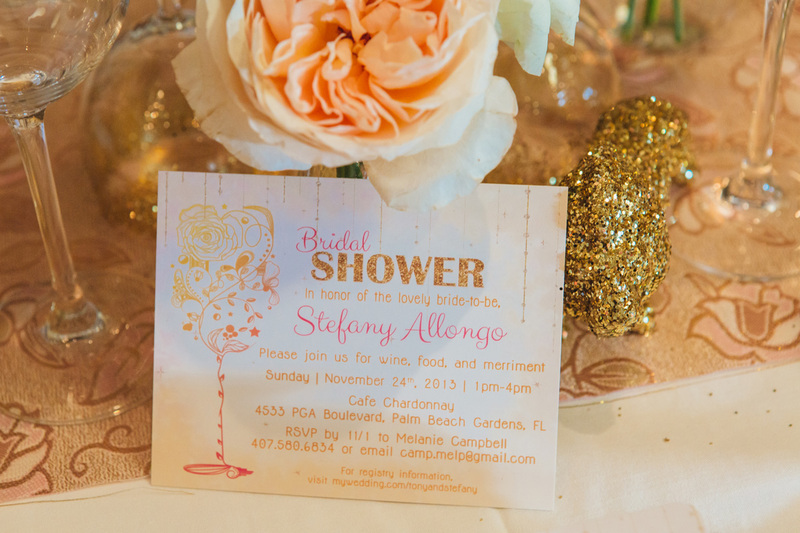 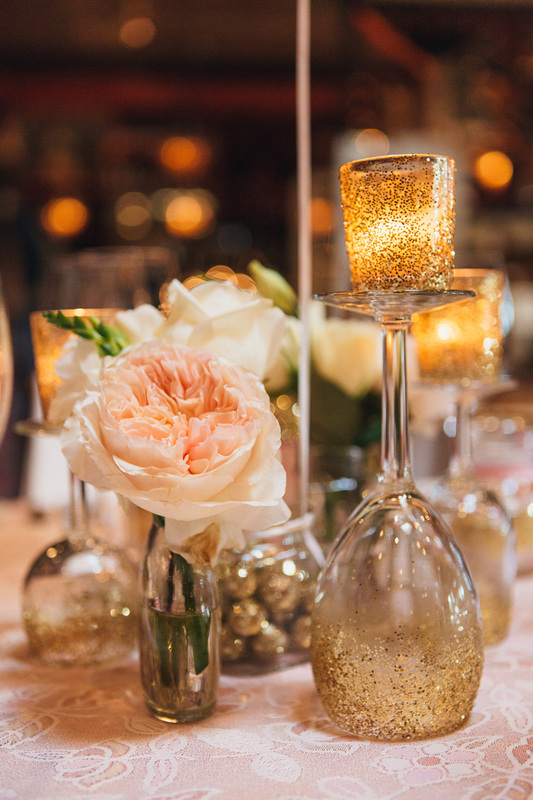 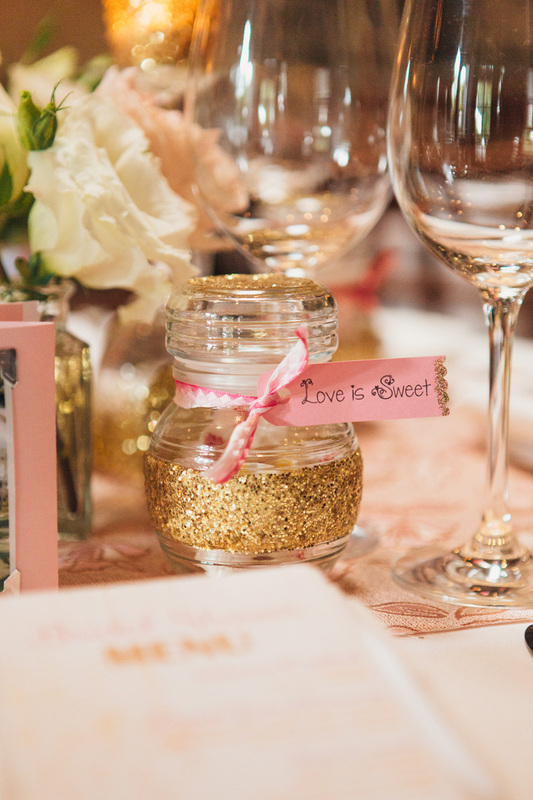 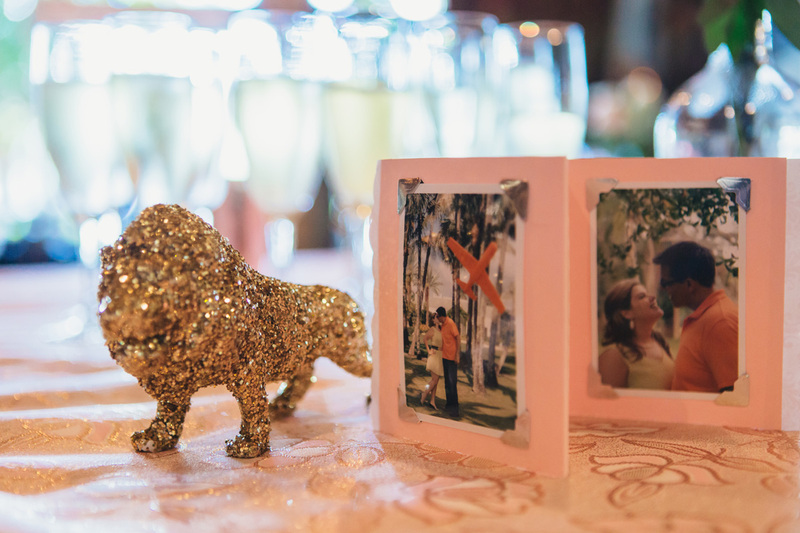 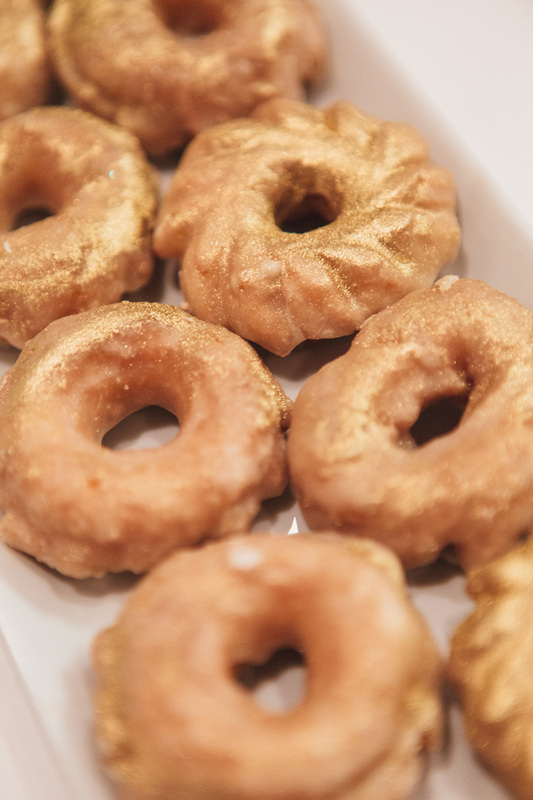 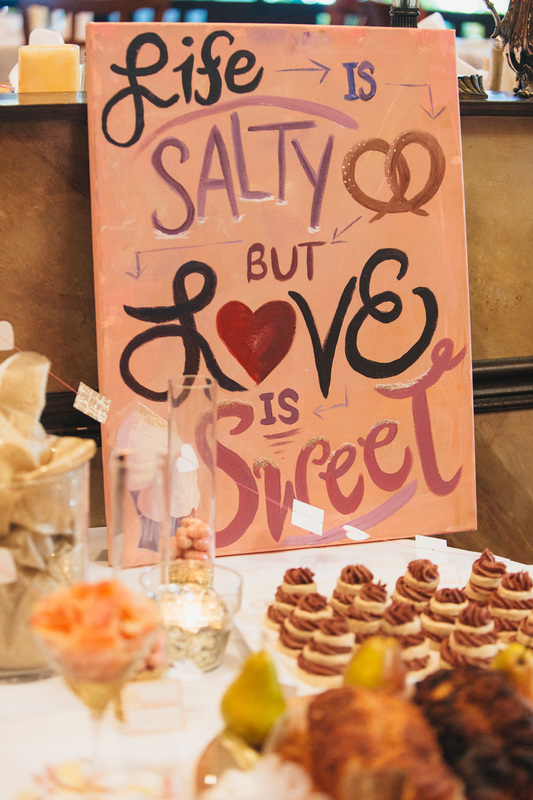 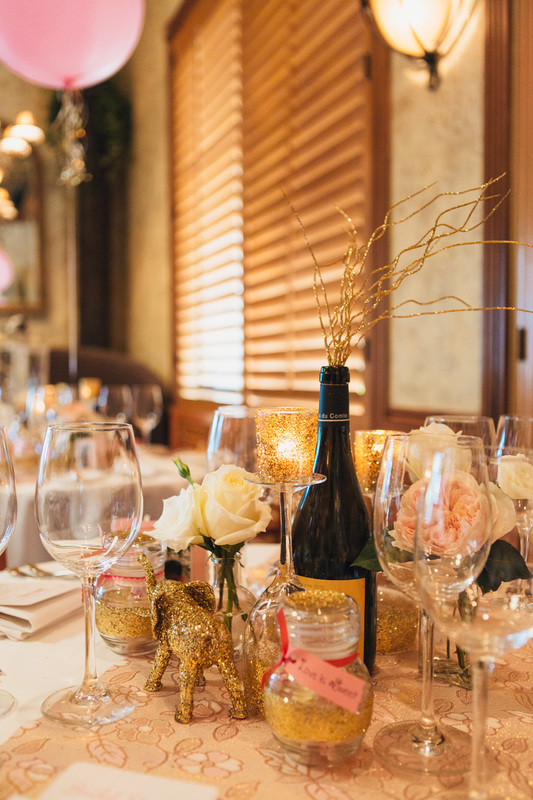 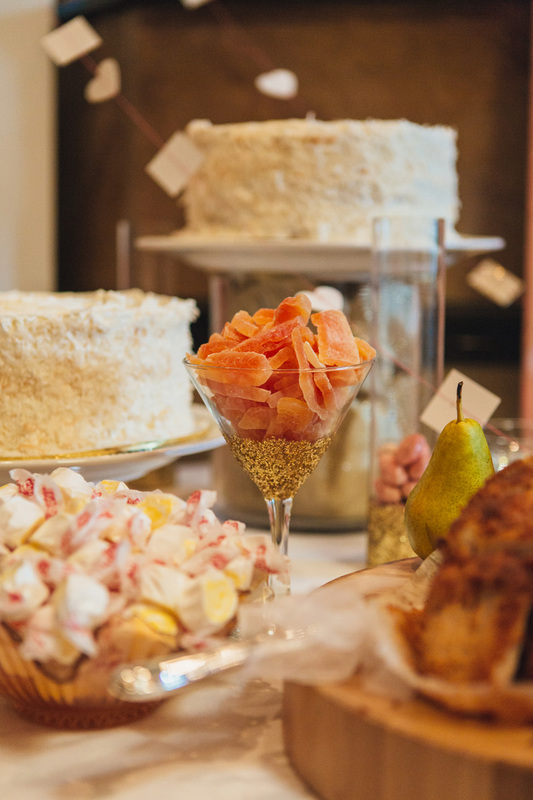 I’ve always loved glitter, animals (we are getting married at the zoo after all) and all things girly, so Melanie took inspiration from those to create a beautiful Pink and Gold Glitter Bridal Shower. 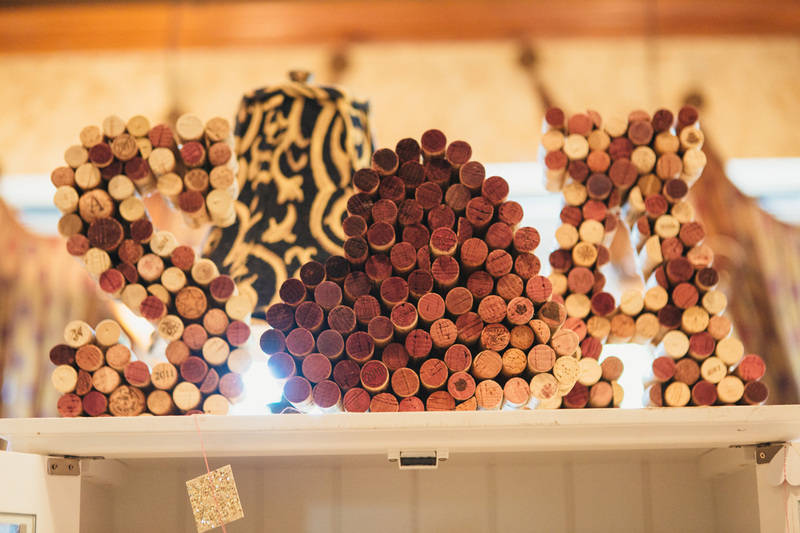 My all-time, favorite vacation I ever took with my fiancé was to wine country in California. 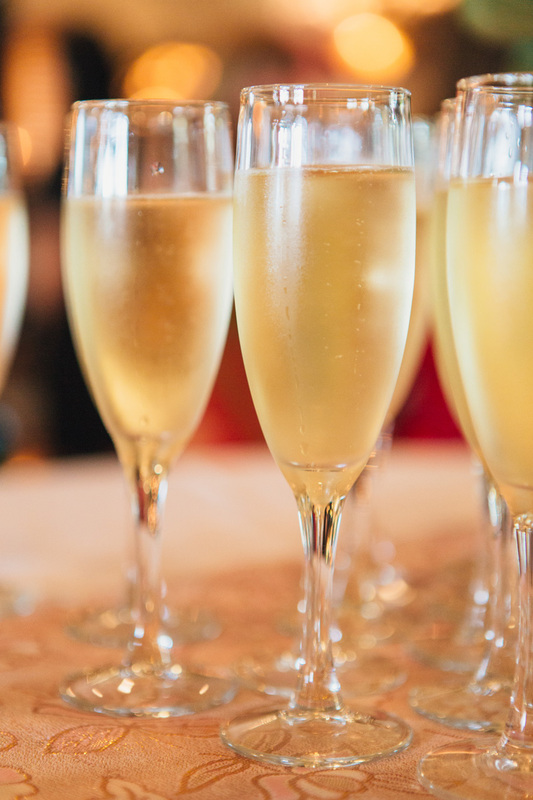 We spent a week traipsing from winery to winery, sipping on lovely wines and enjoying every minute of it! 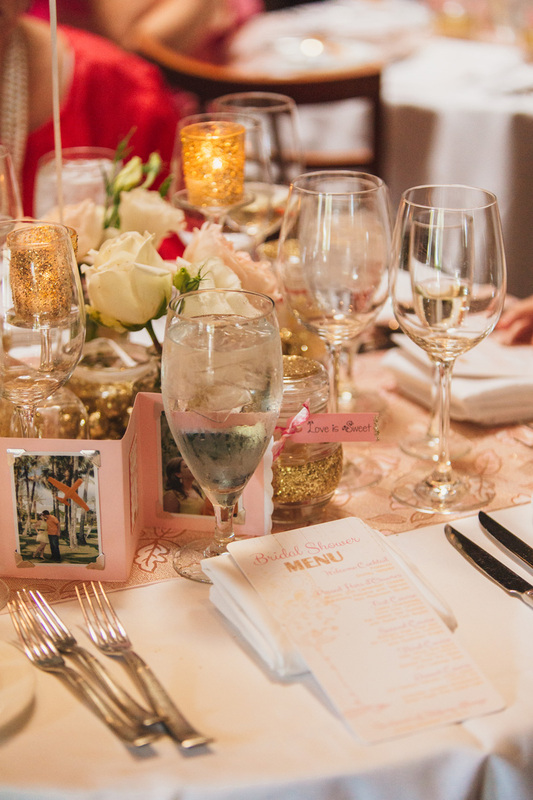 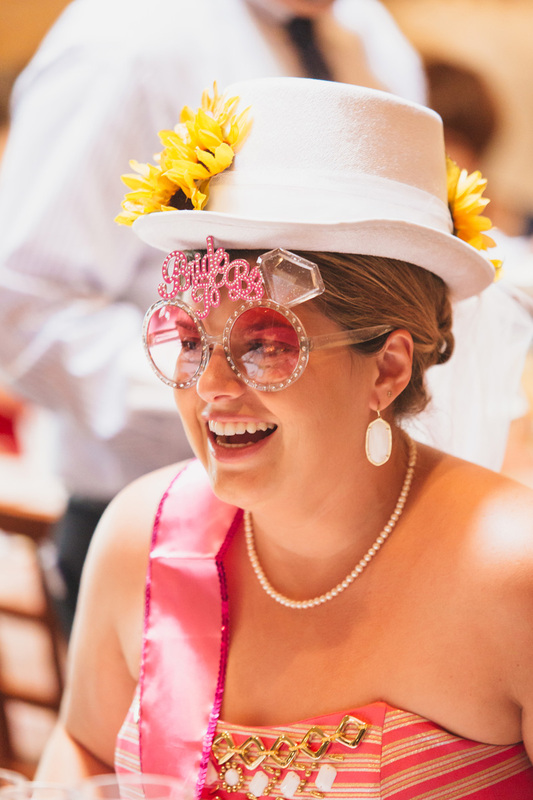 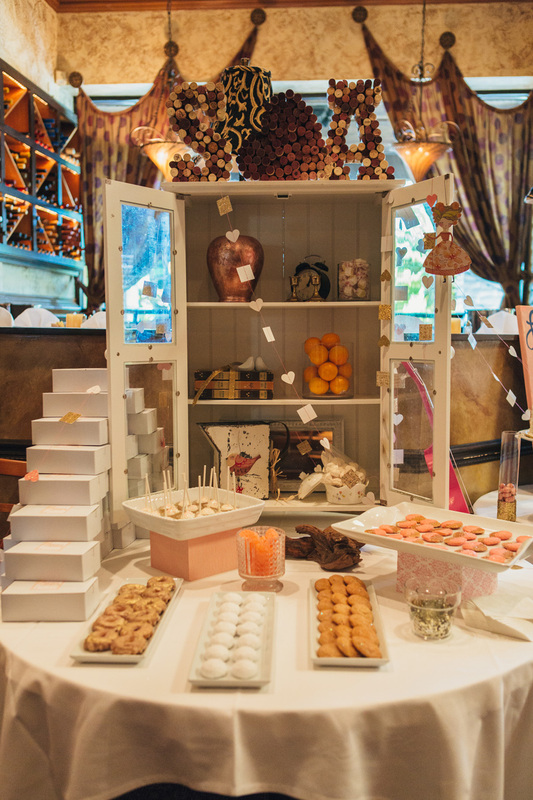 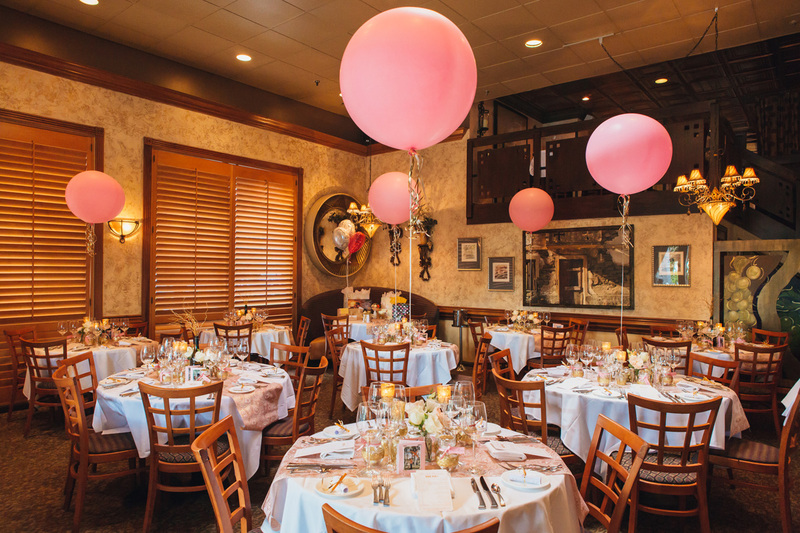 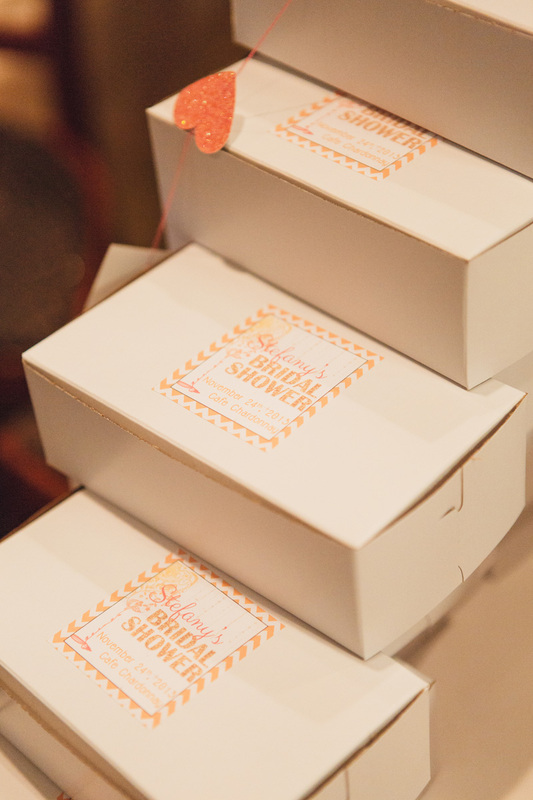 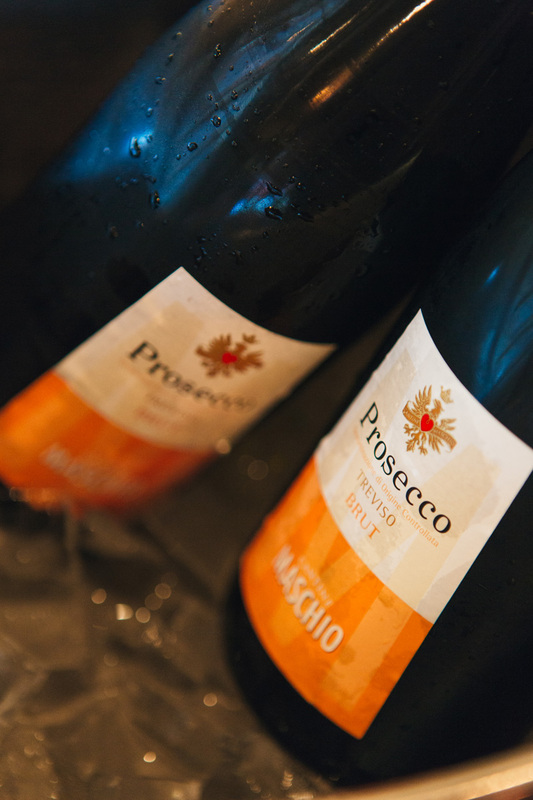 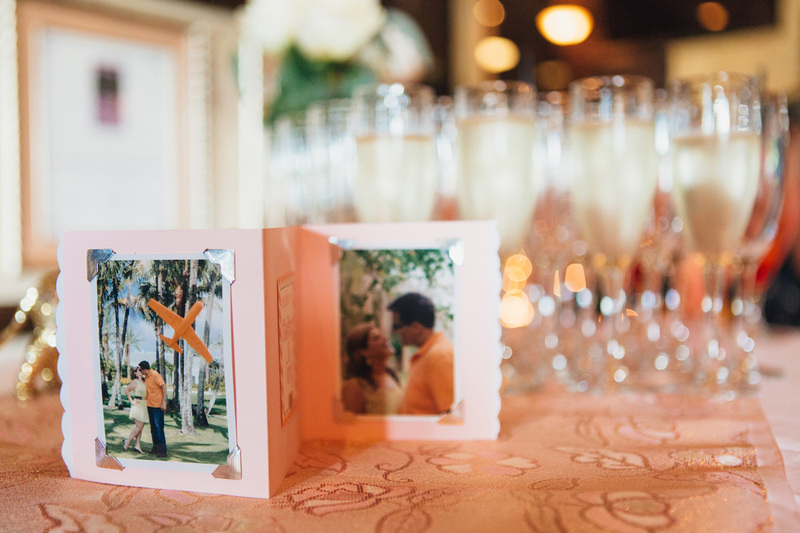 When it came time to planning my bridal shower, it only seemed fitting that we pay homage to that incredible trip with Wine and Food Tasting Bridal Shower. 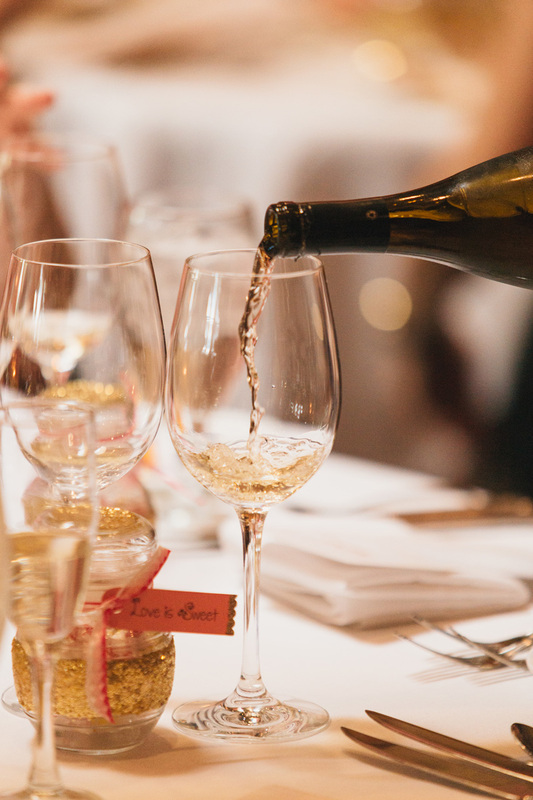 Cafe Chardonnay did a wonderful job curating a menu of delicious wines and delectable food for the group. 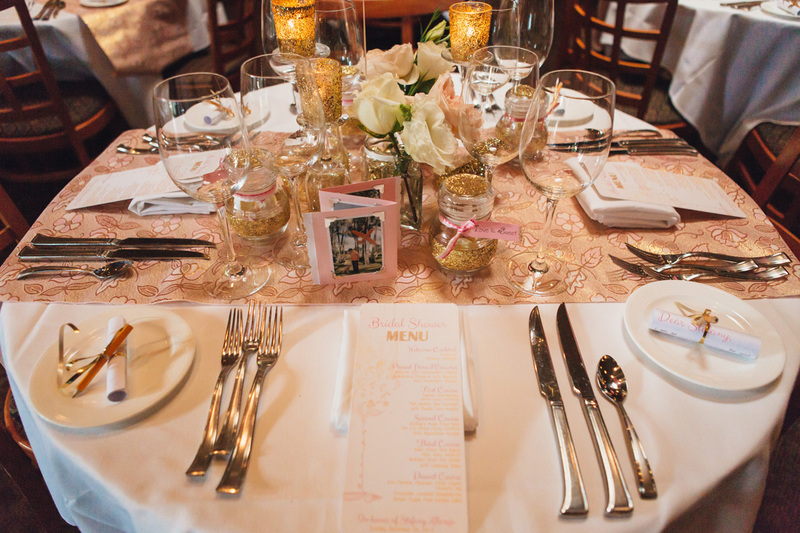 Thank you so much to Nhi and the whole Weddings Illustrated team for the support. 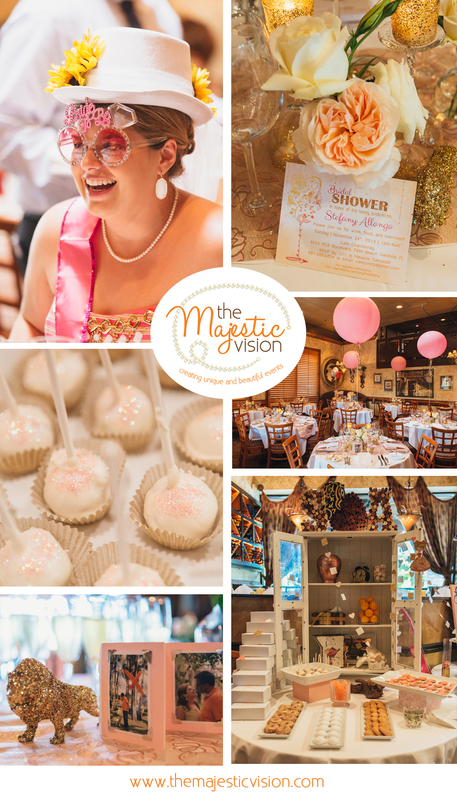 The print publication is stunning and the online version is just as lovely.